U. S. Senators Mark Warner and Tim Kaine along with Governor Terry McAuliffe have endangered Myrtle Beach and the Outer Banks and, more generally, our Atlantic coastal waters. They support foul and dirty development in the waters offshore, fighting for the right of the toxic fossil fuel industry to drill for gas and oil. We can still remember the Deepwater Horizon spill in the Gulf of Mexico in 2010. 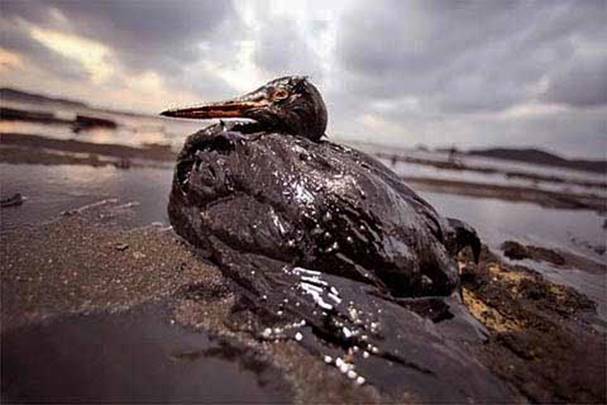 The BP spokespersons enunciated in soft oleaginous tones, “It will be just fine.” But they weren’t even close. The White House closed off drilling in the Atlantic Coastal waters after the disastrous BP spill. Anything else would have been unreasonable. We witnessed in relentless television and print and digital coverage how the Horizon disaster killed tourism, how few flocked to oil-stained beaches wanting to see mired birds dying, and how the fishing industry had nowhere to go but down. Now President Barack Obama has reversed field, caving to pressure from the fossil fuel giants who want oil and gas drill rigs in place from Virginia to Georgia.